Hurstville South Public School is excited to be hosting the The St George Brick Fair 2018 on Sunday 18 November, 2018 between 10am to 4pm. And this will be the "BIGGEST ST GEORGE BRICK FAIR EVER!!!" 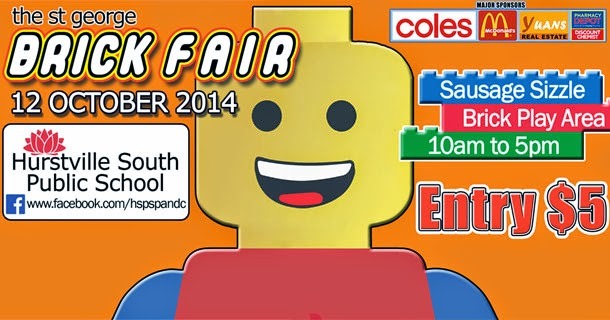 The event will showcase amazing Lego creations from some of the best lego creators and builders in Australia. 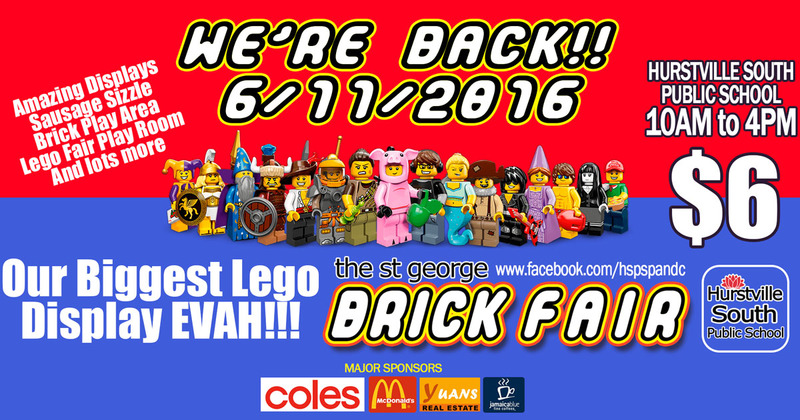 The St George Brick Fair will have on display over 1/2 million blocks built into displays that will excite both the young and... um... not so young. 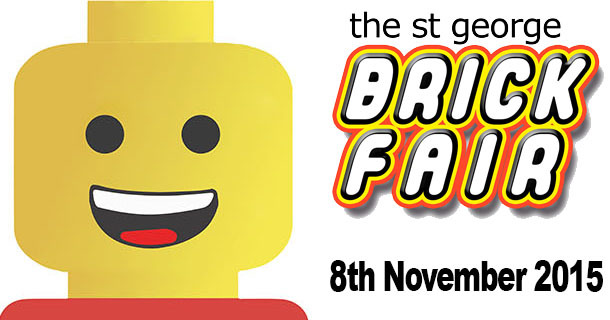 Along with the displays, there will be also a Brick Play area for those who are feeling inspired and creative after viewing the exhibitions as well as a games room where the kids can enter competition and test their skills in Lego created games. 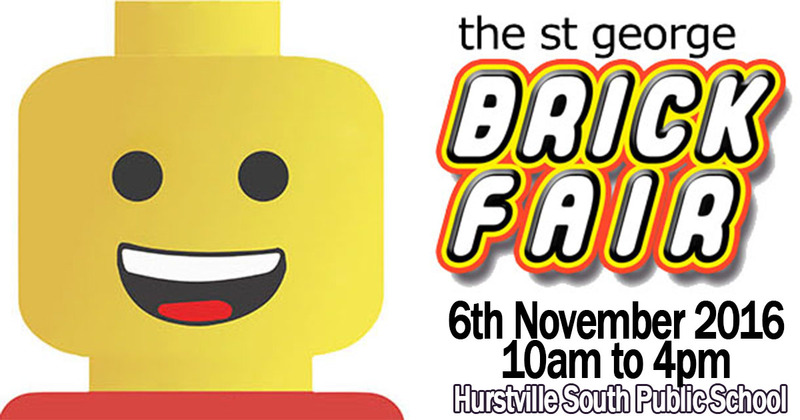 Entry is only $6 per person and all fund raised goes to the providing educational resources at the Hurstville South Public School. 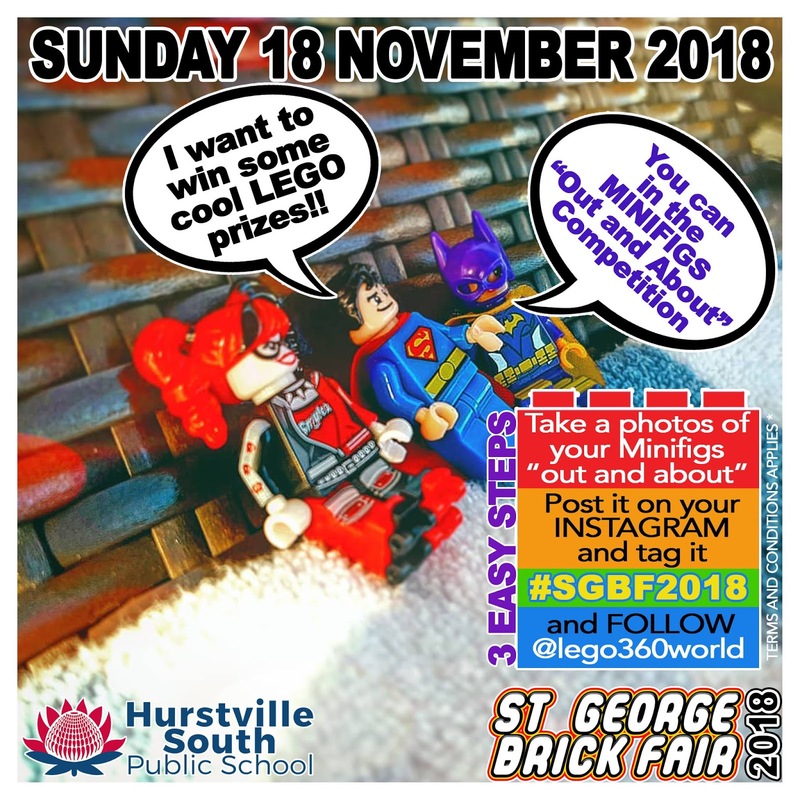 - Take a creative photo or selfie with your Lego Minifigs "Out and About" at places where you don't normally see Minifigs at. 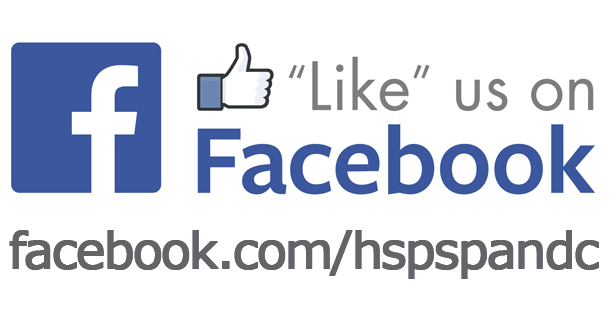 If you are at a sporting event or visiting the museum, going to the library or just playing in the sand at the beach. Grab a quick snap of your Minifigs at these location (with you) for a chance to win. 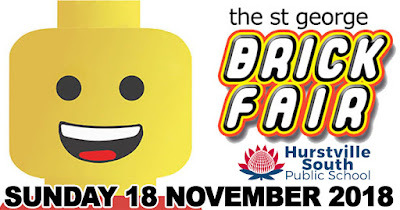 That's it, you are in with a chance to win free tickets to the St George Brickfair and/or Lego prizes. Even though the competition is aim at primary and high school kids, we welcome all submission and definitely encourage parents to help and assists their kids in the making the most creative creations/photos. 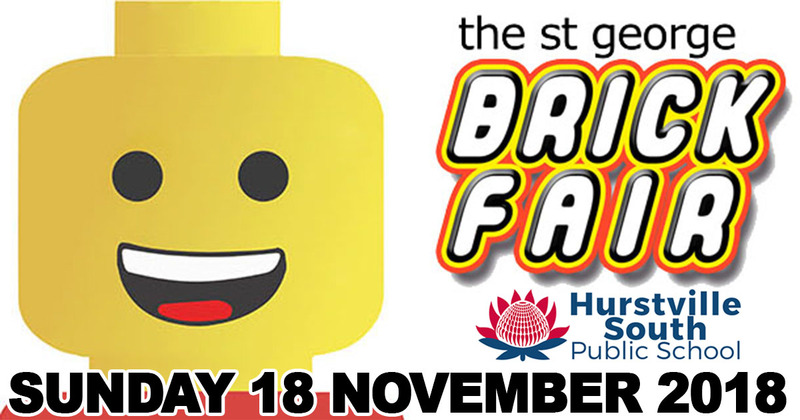 Make sure your submission is in before 5pm 16th November, 2018 so that we have a chance to review all entries before the fair. Hurstville South Public School is excited to be hosting the The St George Brick Fair 2016 on Sunday 6 November, 2016 between 10am to 4pm. - Send in a creative photo or selfie with your Lego Minifigs "Out and About" at places where you don't normally see Minifigs at. If you are at a sporting event or visiting the museum, going to the library or just playing in the sand at the beach. 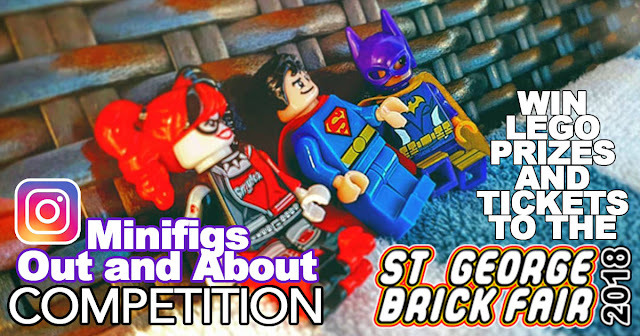 Grab a quick snap of your Minifigs at these location (with you) for a chance to win. Even though the competition is aim at primary and high school kids, we welcome all submission and definitely encourage parents to help and assists their kids in the making the most creative creations/photos. Make sure your submission is in before 5pm 5th November, 2016 so that we have a chance to review all entries before the fair. 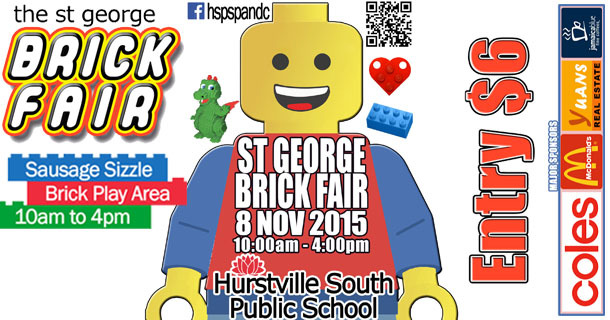 Hurstville South Public School is excited to be hosting the The St George Brick Fair 2015 on Sunday 8 November, 2015 between 10am to 4pm. Along with the displays, there will be also a Brick Play area for those who are feeling inspired and creative after viewing the exhibitions. 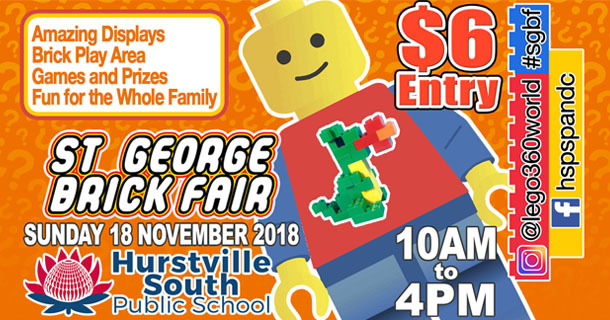 Entry is only $6 per person and all fund raised goes to the providing educational resources at the Hurstville South Public School. Even though the competition is aim at primary and high school kids, we welcome all submission and definitely encourage parents to help and assists their kids in the making the most creative creations/photos. Make sure your submission is in before 5pm 7 November, 2015 so that we have a chance to review all entries before the fair. 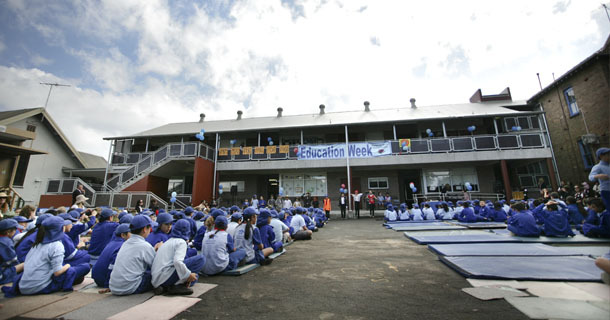 it's exciting and it's awesome!! 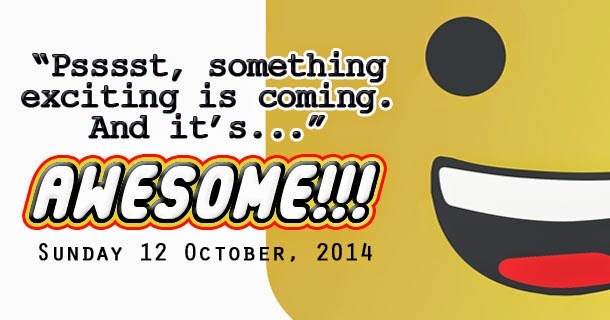 in fact everything is awesome!!!.... can't say any more for now... think we've said too much! !